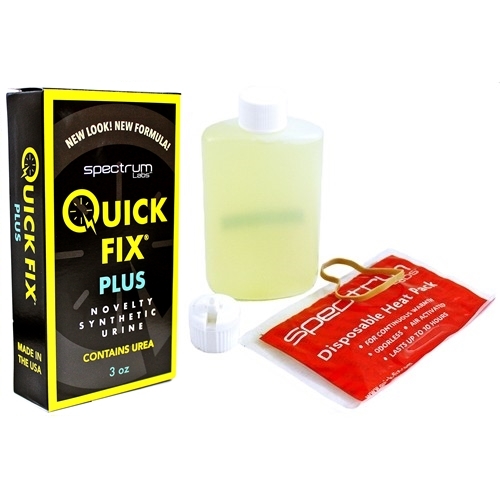 Quick Fix Plus Unisex Synthetic Urine. Large 3oz Size. Formula 6.2. 1ct.